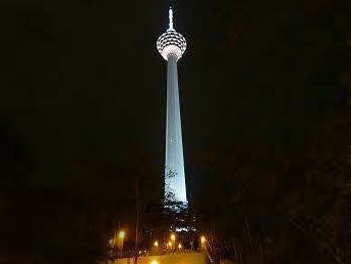 KL Tower point of tourist attraction, a place to dine in calm, peaceful and the most beautiful scenic view. 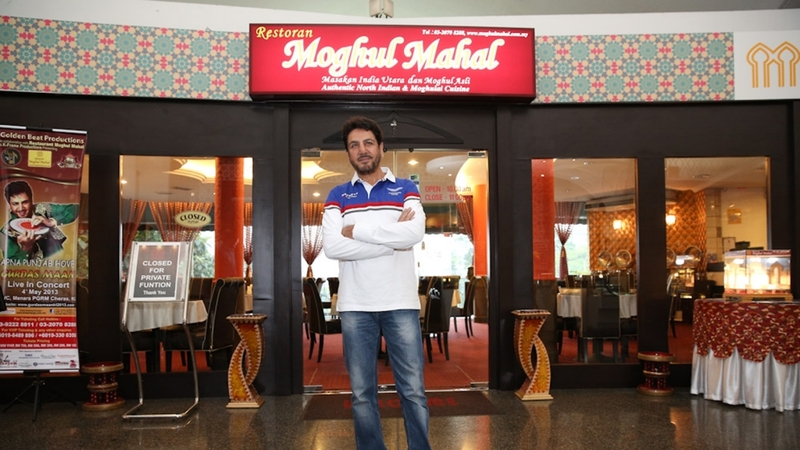 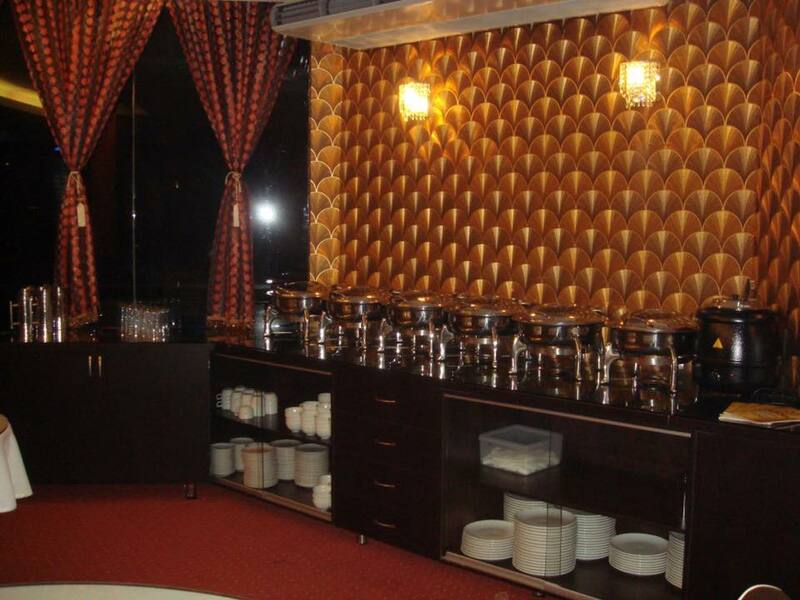 Highly preferred by International Clients for exploring “out of the world” variety of authentic North Indian, Indian cuisine and variety of Indian sweets. 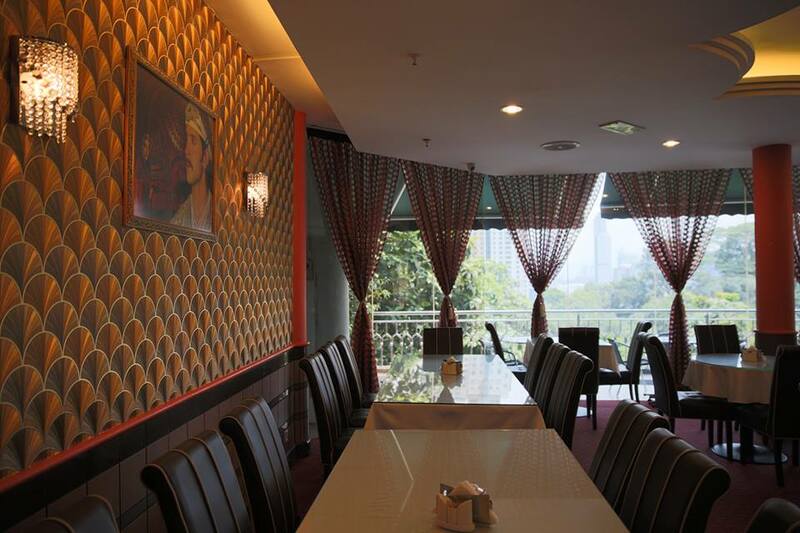 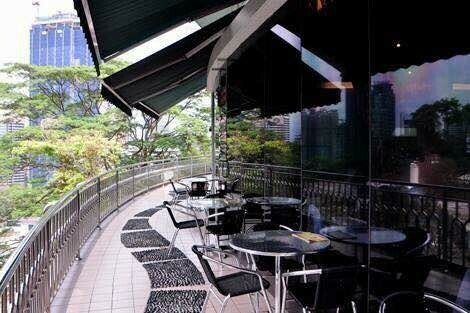 Nevertheless it’s the best place for any type of social gathering whether corporate or family.